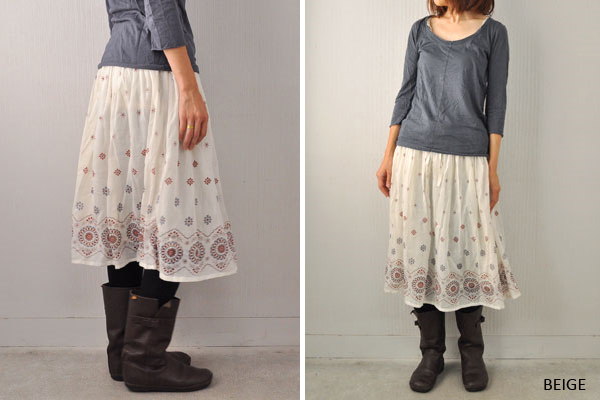 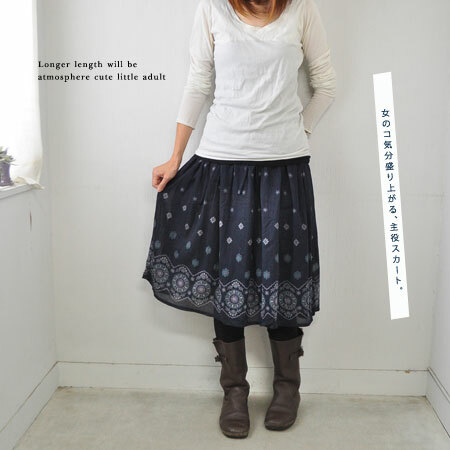 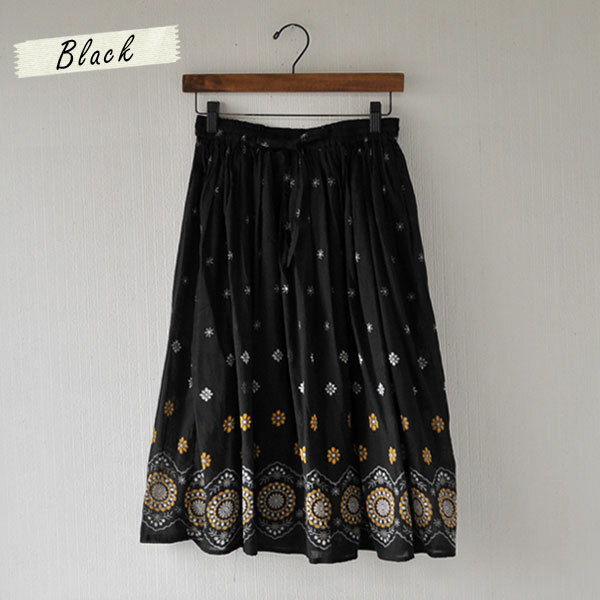 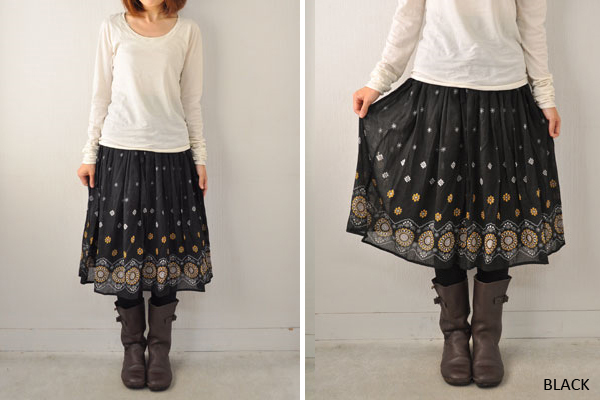 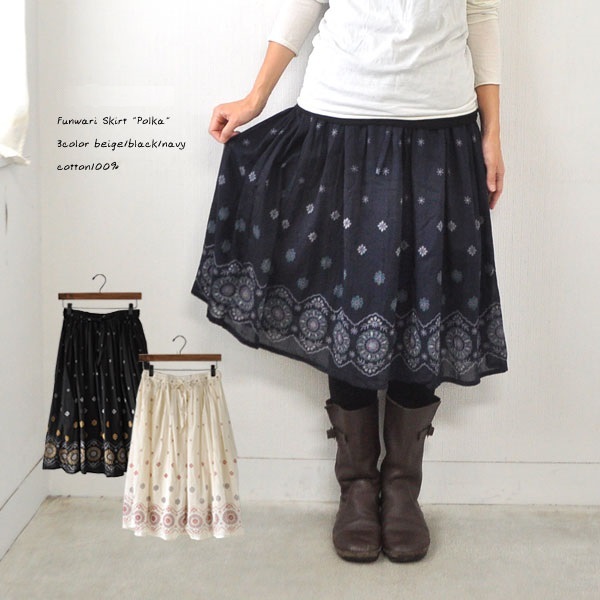 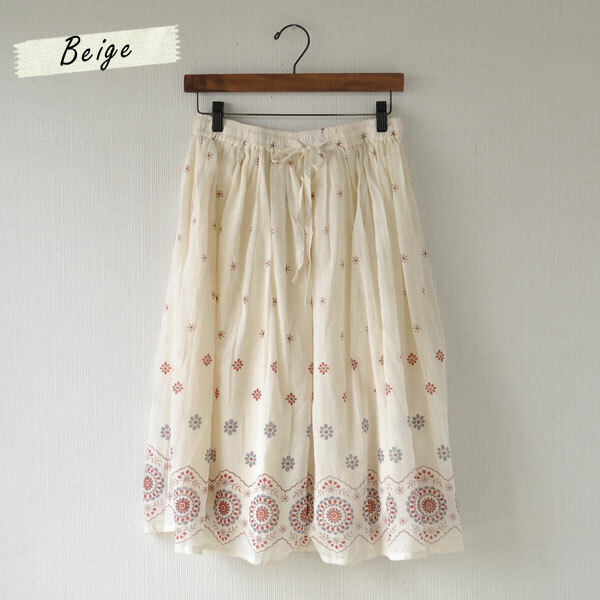 Adult feminine and adult casual / wind gently blows softly skirt! 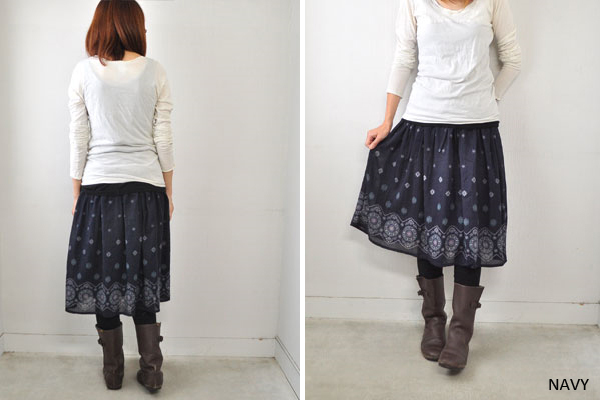 Pictures of fluffy skirt depending on the shooting environment somewhat and color may differ. 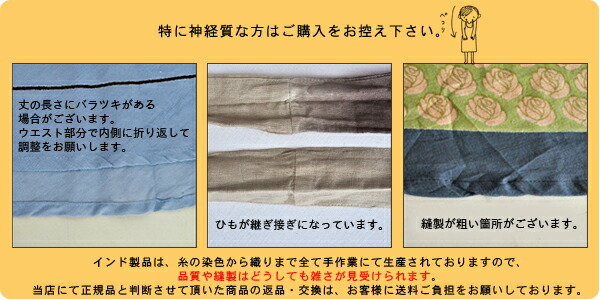 Please note that India cotton products are made by hand dyeing, sewing, printing, etc. 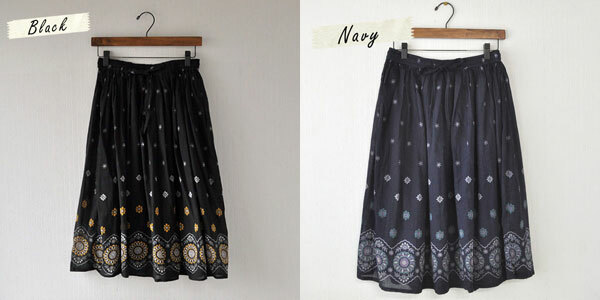 Blocky and weave scratches, prints and roughness of the slight decrease in size due to the shrinkage of fabric during dyeing, flew, sewing, as a feature of the traditional hand-woven and hand-dyed, in our shop as a genuine we have gotten we handle. 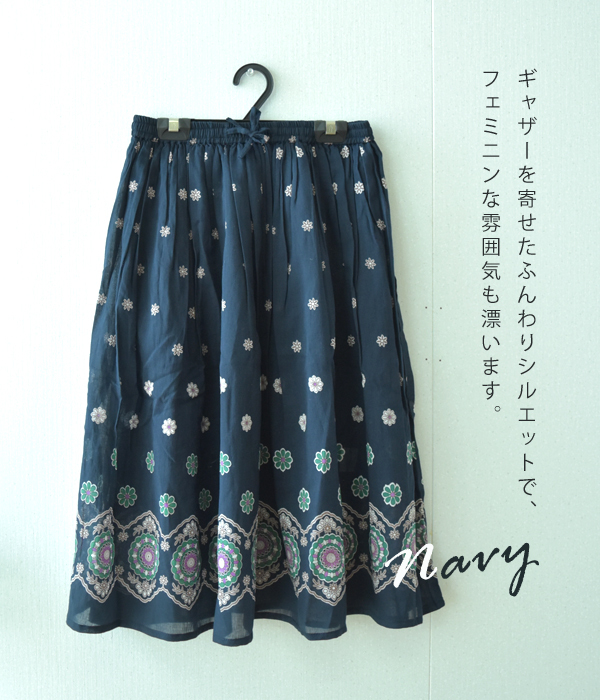 Please note that upon purchase. 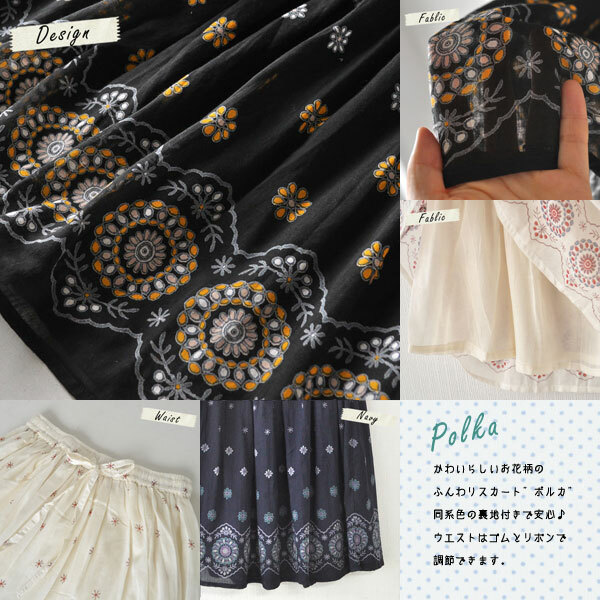 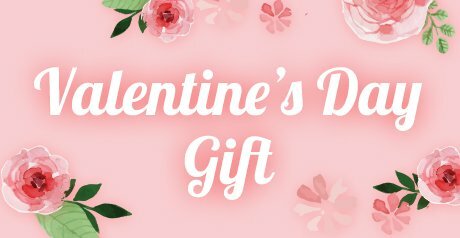 ★ free shipping on orders of more than 5,400 Yen! 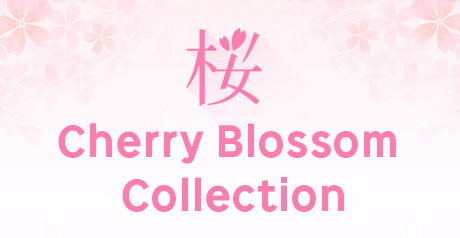 * Shipping informationClick here forPlease check.